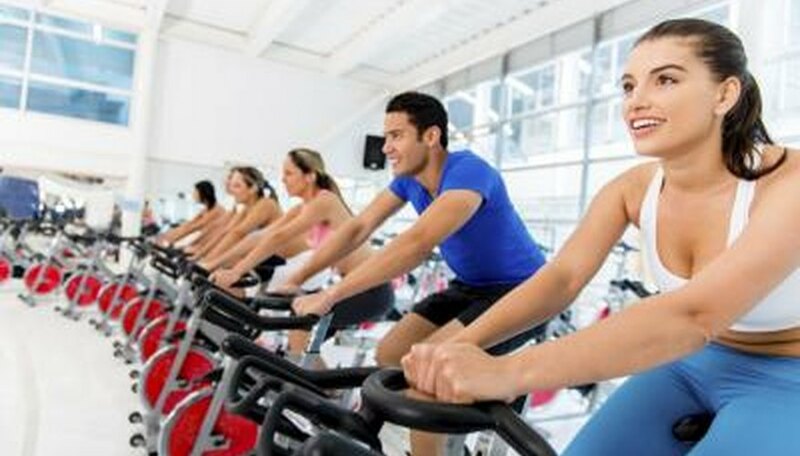 People all around the world use exercise bikes to get fit, to work out and to make sure they stay active throughout their lives. 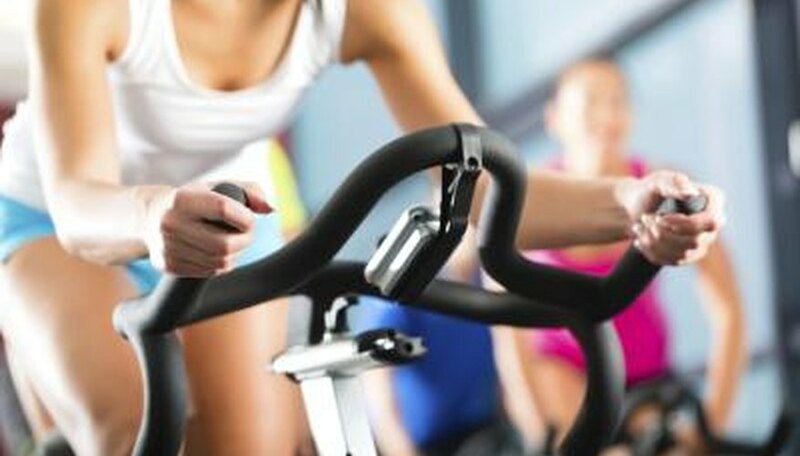 There are two main types of exercise bikes available, and the most popular type is the magnetic resistance exercise bike. These bikes use the power of magnetism, controlled by the flow of electricity and a flywheel to change the level of resistance in the bike, to get a more effective workout. 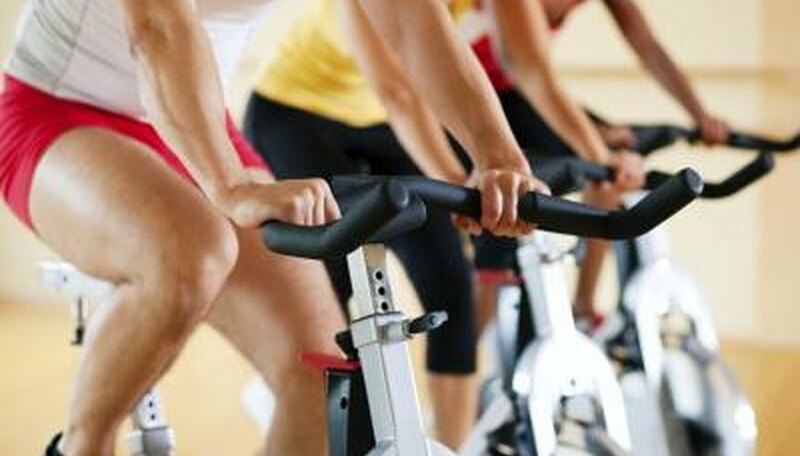 There are two main ways exercise bikes provide resistance–the pressure against which you push in order to "feel the burn." The cheaper of the two ways is by using a tension belt inside the bike. This is a physical solution and is usually relatively static–you can’t add more resistance to make the bike harder to pedal, or reduce it for cool-down periods. If you want a proper, gym-style exercise bike, you really want one with magnetic resistance. 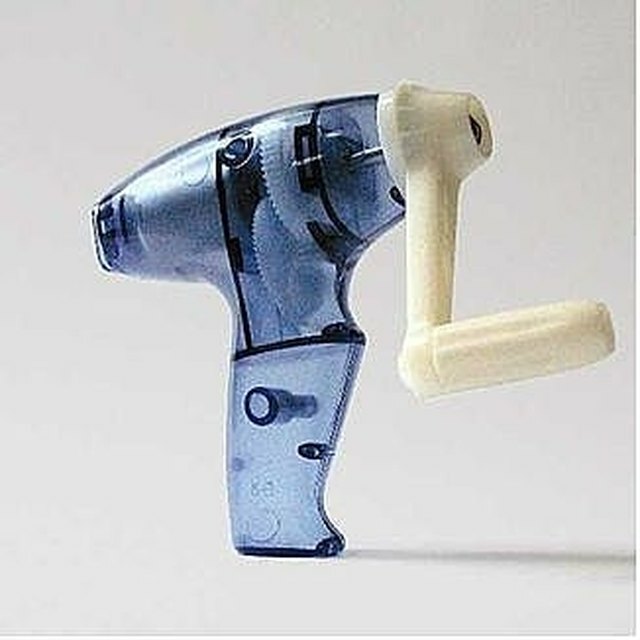 Magnetic resistance makes use of magnetism and electricity to provide you with variable resistance. Magnets attract or repel each other, depending on the charge of their poles–like poles repel each other, and opposite poles attract. But magnetism can be affected by electricity. Passing an electric current through magnets allows you to effectively make the magnets more or less attractive, or allows you to make seemingly "dormant" magnets work–like the big electromagnets used to move cars about at a junkyard. The flywheel in a magnetic resistance bike is linked to the magnets, and the level of resistance is controlled by the level of electric current going through those magnets. So when you turn the dial or press the button for increased resistance on the bike, you increase the current going through the magnets. More current equals a stronger magnetic force, which increases the resistance in the flywheel, and means you have to push harde. 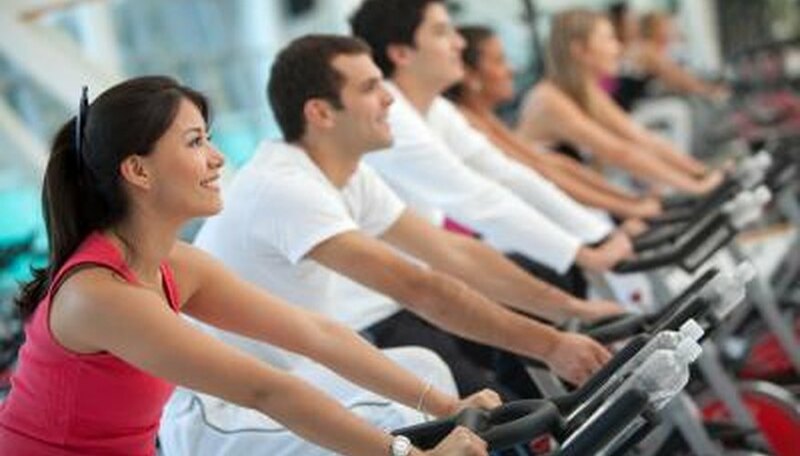 If you use more energy you will then burn more calories with every turn of the wheel. It’s this mechanism, too, which allows for pre-programmed routes–the computer in the bike adjusts the level of current, and so the levels of resistance, so you can simulate riding along flat ground, up steep hills, down the other side, or any other likely environment. So you can get the workout you want at the turn of a dial or the push of a button, moving up and down the resistance scale as you require. Tony Falco has been a published journalist since 1998. Specialty topics include general news, motoring, nursing, fostering, international shipping, GPS and more. He has worked at the BBC, "MotorTrader" magazine, "NUMAST Telegraph" and "Navigation News," and is currently writing a comic novel. Falco has an Honors Bachelor of Arts in history from Queen Mary College, University of London. Falco, Tony. "How Does a Magnetic Resistance Bike Work?" Sciencing, https://sciencing.com/magnetic-resistance-bike-work-6622568.html. 25 April 2017.